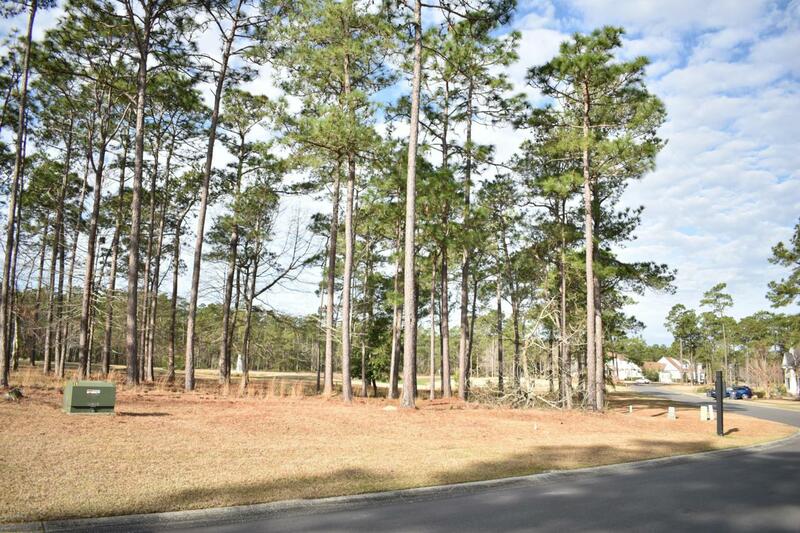 This is an incredible Golf Course Front homesite in the Rivers Edge Community! This lot features incredible fairway views of the Number Two Hole with a pond and fountain in the distance. This lot is flat and rectangular shaped, which is perfect for building any style of home! This lot also features road frontage of 92ft, and golf course footage of 93ft! Driving through the community you will see that the homes in the neighborhood are elegant and add so much to the community! Rivers Edge is an Arnold Palmer Signature Golf Course featuring 18 Holes, and an Ocean Front Beach club on Holden Beach! They also have an indoor/outdoor Pool, Tennis Courts, Fitness Centers and a Clubhouse! Schedule your private showing today! Listing provided courtesy of Daniel Brown of Beach Realty Group.